“Tentatively we do not find any justification in what you are saying. Any ways we will give you one more opportunity. Come well prepared. You say that the preponement is illegal. We would like to know which law or provision of the constitution is violated?’ a bench of chief justice J S Khehar and Justice D Y Chandrachud asked advocate M L Sharma, the petitioner in the PIL. The Supreme Court today sought to know from the petitioner in a PIL challenging the advancing of the Union Budget which law or provision of the constitution is violated by the decision. “Tentatively we do not find any justification in what you are saying. Any ways we will give you one more opportunity. Come well prepared. You say that the advaancement is illegal. We would like to know which law or provision of the constitution is violated?’ a bench of chief justice J S Khehar and Justice D Y Chandrachud asked advocate M L Sharma, the petitioner in the PIL. The court will now hear the plea on January 20. 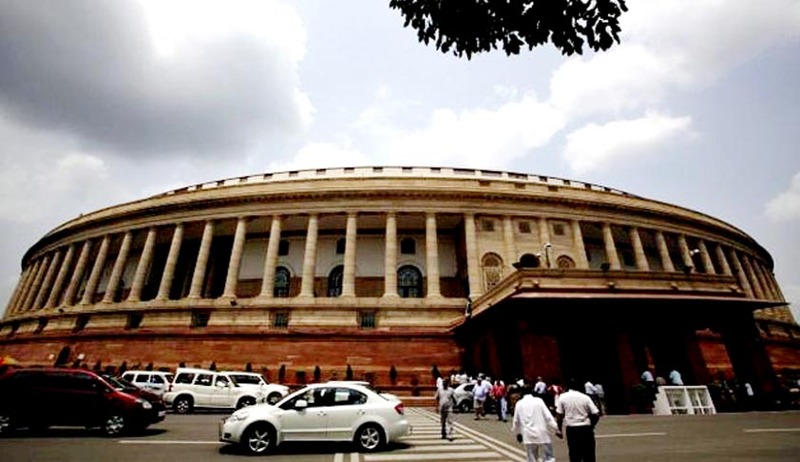 It also said that the central government be restrained from declaring “any relief, programme, financial budget until the states’ elections are over” as they would violate the Model Code of Conduct (MCC).